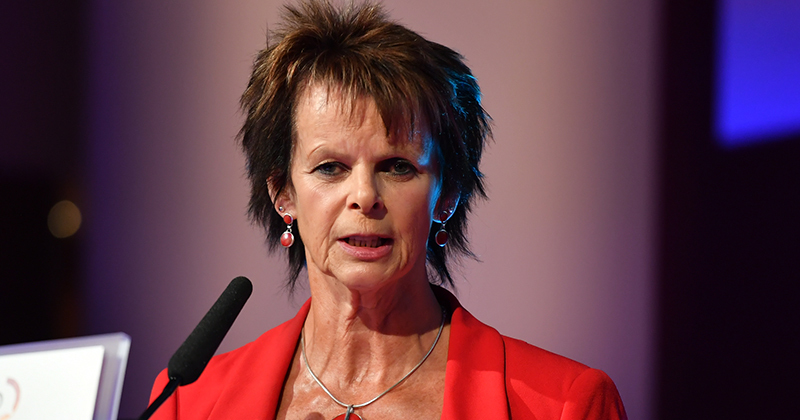 Tenders for developing the government’s new Institutes of Technology have been put off until the autumn, skills and apprenticeships minister Anne Milton has revealed. She made the announcement in a letter sent to FE leaders yesterday, in which she also told them that teaching of the first T-levels would be delayed by a year to September 2020. While a date for tendering will be welcomed amidst growing uncertainty, there are fears that starting the process after the summer break could leave the sector waiting as late as the autumn budget, which is typically held the end of November, for the “competition” to open. Also in the letter (which you can read in full here) was reference to an official public consultation on the design of T-levels, another thing that has been pushed back until the autumn. The DfE declined to provide concrete dates for the plans. Yesterday’s announcement on IoTs was one of the first notable movements since plans were first unveiled in 2015. They got a mention in the government’s skills plan last July, which said they would “provide technical education in STEM subjects at levels three, four and five”, in order to address the “particular need to improve higher-level STEM skills”. But material on the next steps, originally expected last autumn, has so far failed to materialise. Further glimpses of the government’s thinking were revealed in the industrial strategy green paper in January – along with a commitment of £170 million in capital funding. This document suggested their aim was to “increase the provision of higher-level technical education”, and ensure that it is available “in all areas”. The government said it wanted most IoTs “to grow out of high-quality provision”, implying they would be based at existing providers. But a leaked document, seen by FE Week the following month, indicated that they could be based at “wholly new” institutions. 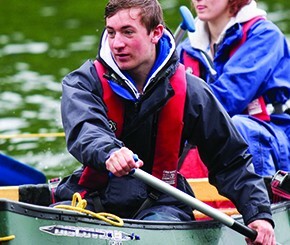 The Conservative Party manifesto, published in the run-up to June’s general election, caused more confusion by hinting at a change of policy on the institutes. It committed to establishing an IoT in “every major city in England” – though these would be “linked to leading universities” and would “provide courses at degree level and above, specialising in technical disciplines, such as STEM, whilst also providing higher-level apprenticeships and bespoke courses for employers”.